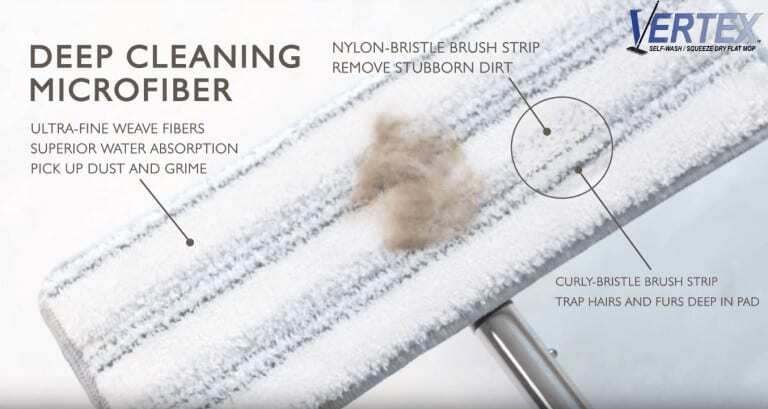 Sweeps dust, dirt and hair more thoroughly than a traditional broom utilising the benefits of the microfibre composition. 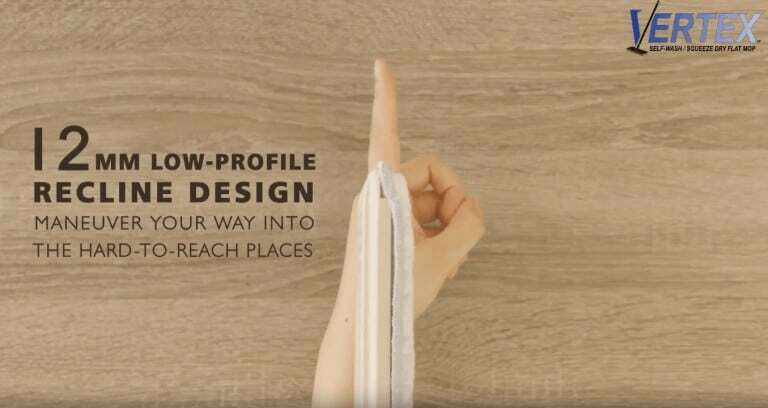 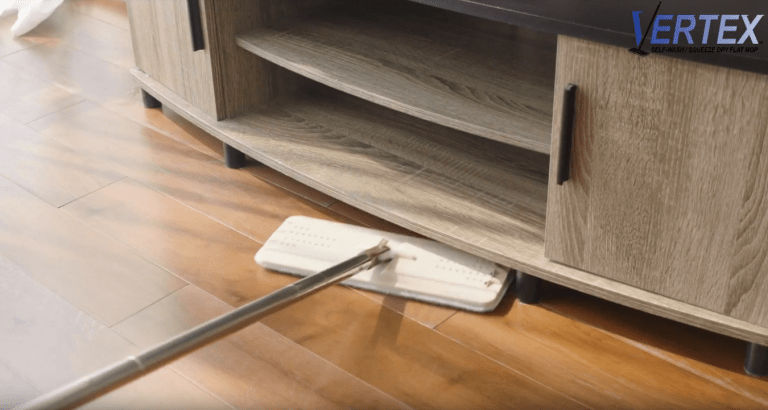 A soft touch for your floors without the harshness of broom bristles. 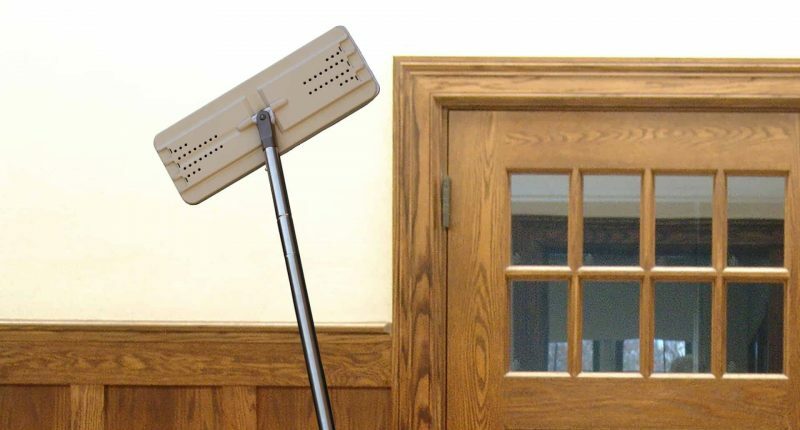 The dry mop functionality utilizes the ability of microfiber to absorb liquid and cling to dirt and dust particles ensuring the efficiency of Vertex as the perfect Dry Mop. 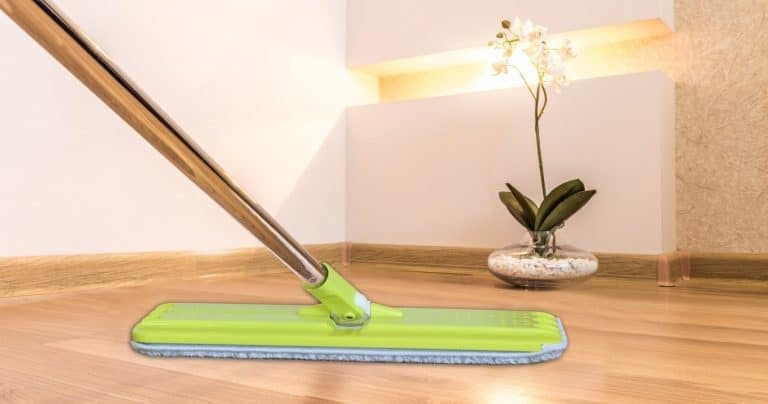 The best flat mop for use on wooden and laminate floors. 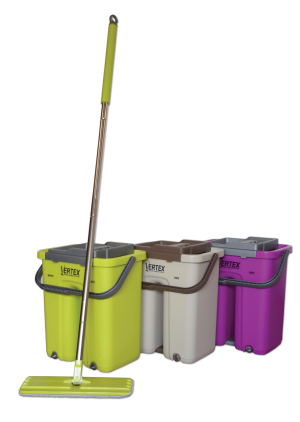 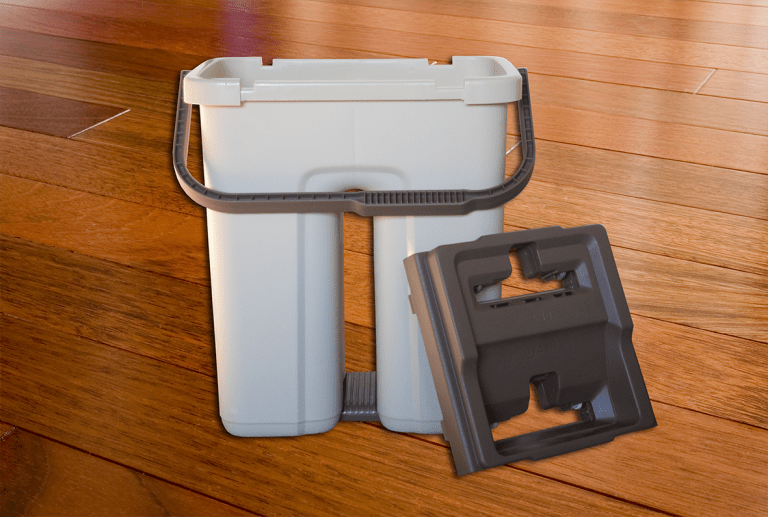 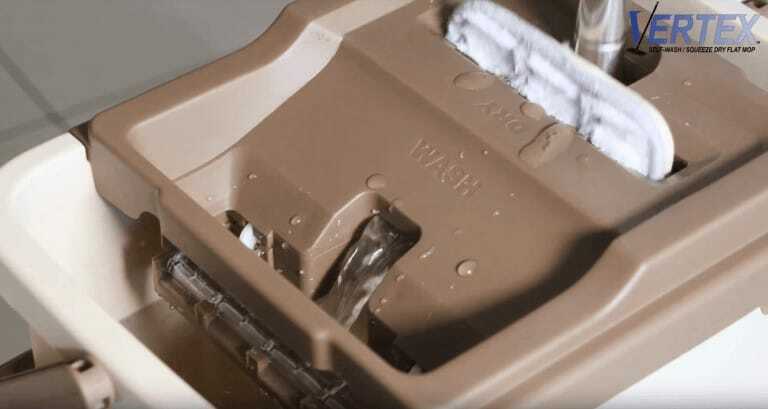 The Vertex bucket system with separate slots for washing and drying allows you to clean and dry the mop with maximum efficiency. 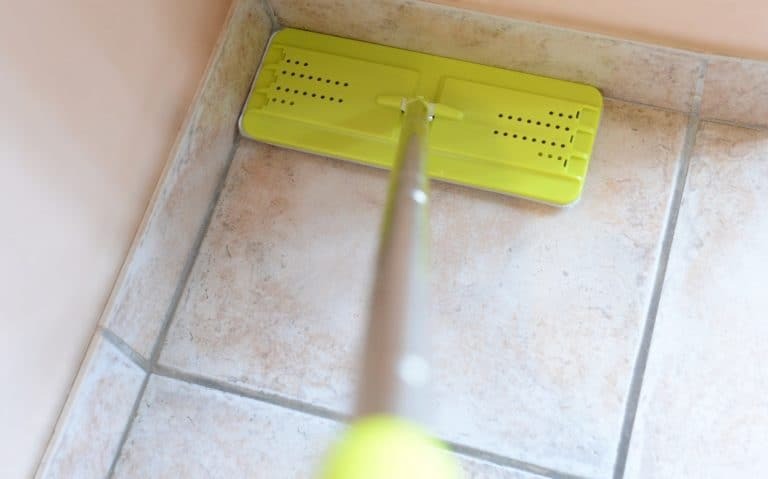 This ensures an always clean mop head with the ideal degree of ‘wetness’ for the specific surface being cleaned. 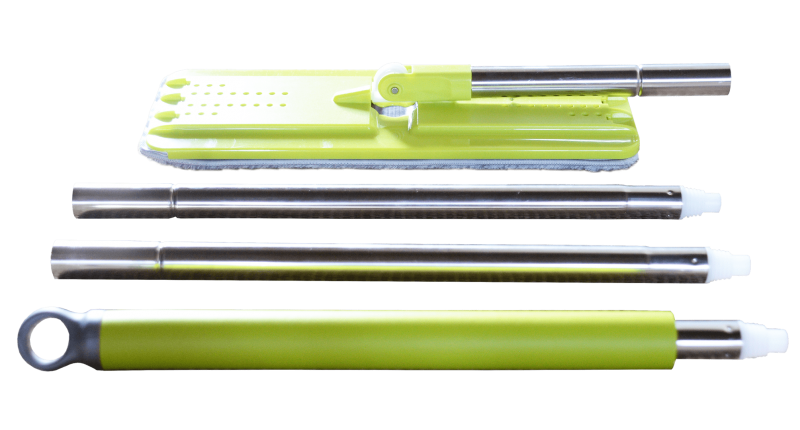 The full length handle and lightweight construction makes the cleaning of high windows far simpler and safer than the use of ladders etc. 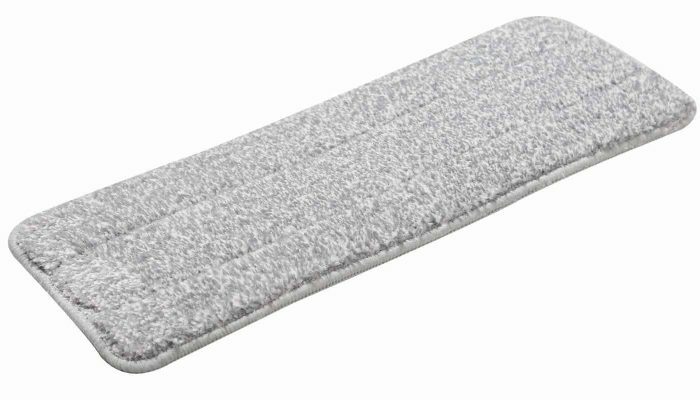 The microfiber head cleans your window and absorbs excess water ensuring a clean window with no marking or streaking. 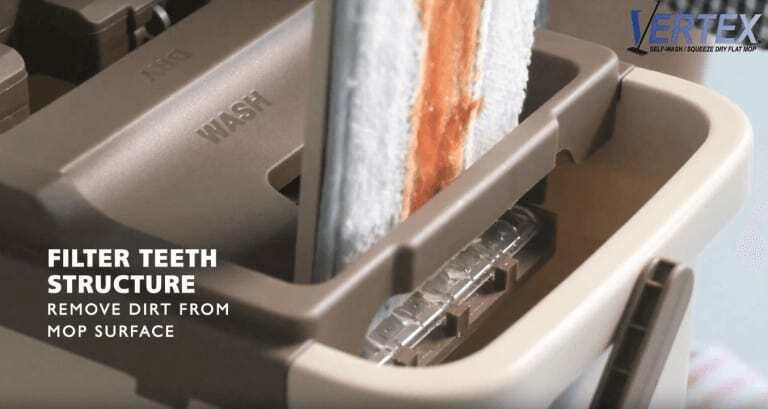 This design with separate wet and dry chambers maximizes efficiency and hygiene. 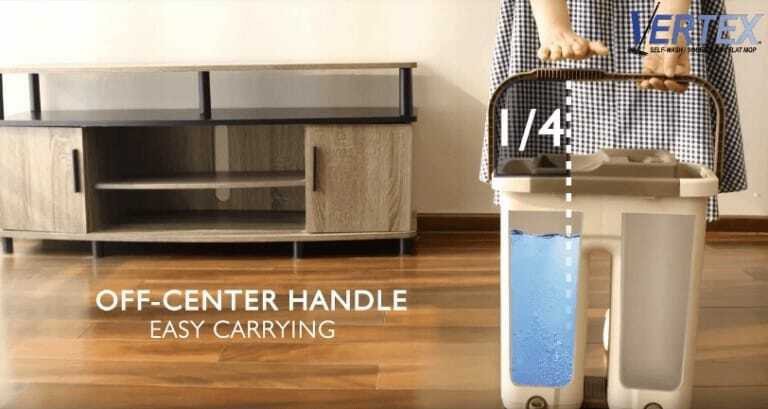 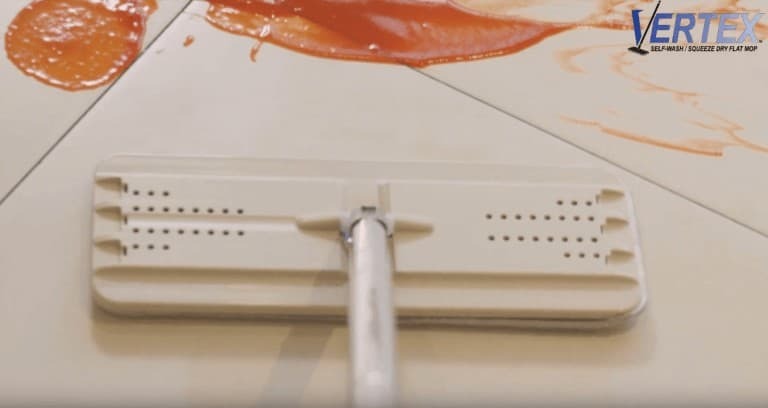 This unique system separates Vertex from most other home products which controls water retention on the mop head without complicated and unreliable spinning systems. 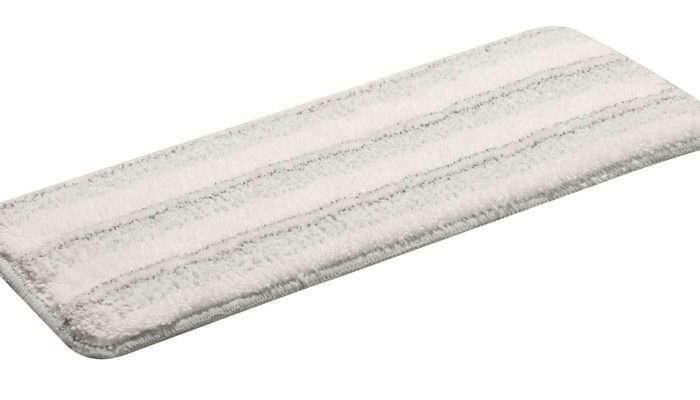 The microfiber mop head can be dried to a 80% dehydration rate with just a few slides.